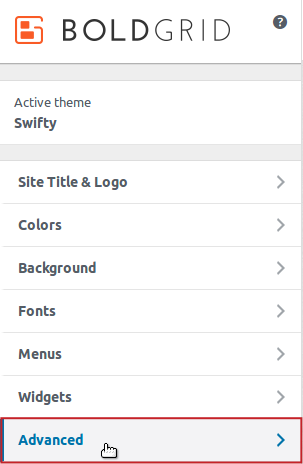 Disabling the BoldGrid and WordPress Attributions, as well as the Special Thanks link, is an exclusive feature unlocked when using a BoldGrid Premium Connect Key. 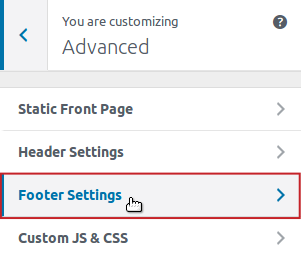 The following instructions provide the steps on how to hide these links, so they no longer appear in your website’s footer. 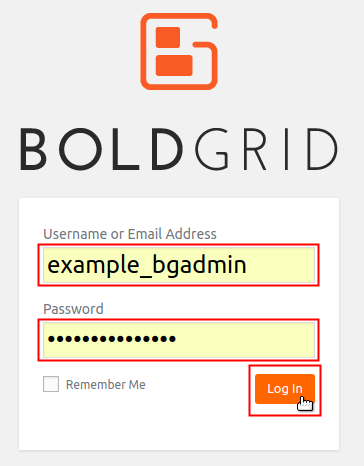 NOTE: If you obtained a BoldGrid Free Connect Key, for full support and full functionality we recommend getting an Official Host Premium Connect Key. A BoldGrid Premium Connect Key is required in order to follow the instructions in this guide. 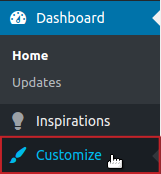 From the Customizer options, click on Advanced. 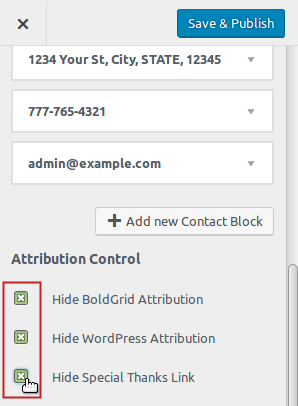 Under Attribution Control click the check boxes next to Hide BoldGrid Attribution, Hide WordPress Attribution, and Hide Special Thanks Link. Click on the Save & Publish button to finalize your changes. Congratulations! When using a BoldGrid Premium Connect Key, you now know how to hide the Special Thanks and BoldGrid/WordPress Attributions links from your website’s footer. For additional advanced tutorials, be sure to check out the BoldGrid Support Center. ← What is a CSS media query?